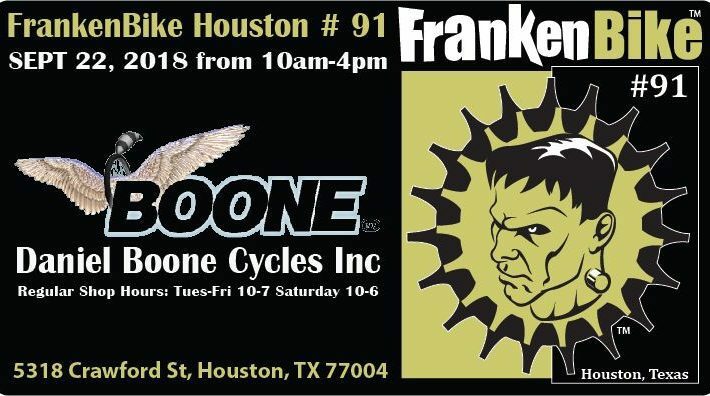 To Houston's Most Unique Bicycle Shop. Equipping beginners to pros for 50 years! We're not just a neighborhood bike shop. Some call us "The cyclist dreamshop." We offer quality selections with values to meet your needs. We strive to keep up with changing technology while still remaining enthusiastic about the classics. Our decades long reputation has been built on service, variety of equipment, knowledge, trust and a friendly atmosphere. PLEASE BE ON THE LOOKOUT!! 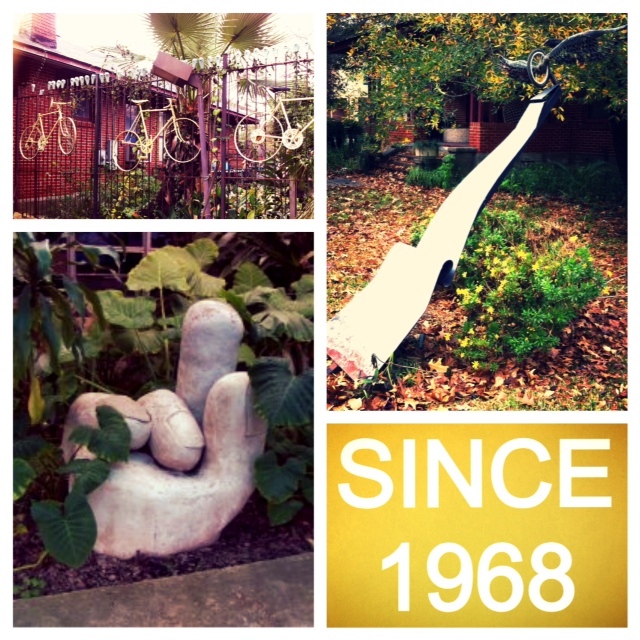 In March, 2013 we had a theft of bicycles from the storage space for the Houston Bicycle Museum. 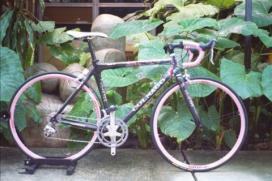 CLICK HERE to see the photos and descriptions of stolen bicycles on our facebook page. Channel 11 also covered the story as well and you can view HERE. Thank you to everyone who has checked in with us so far. Please call or stop by or email us if you come across any leads. Regular Shop Hours are Tues-Fri 10am-7pm Saturday 10am-6pm.